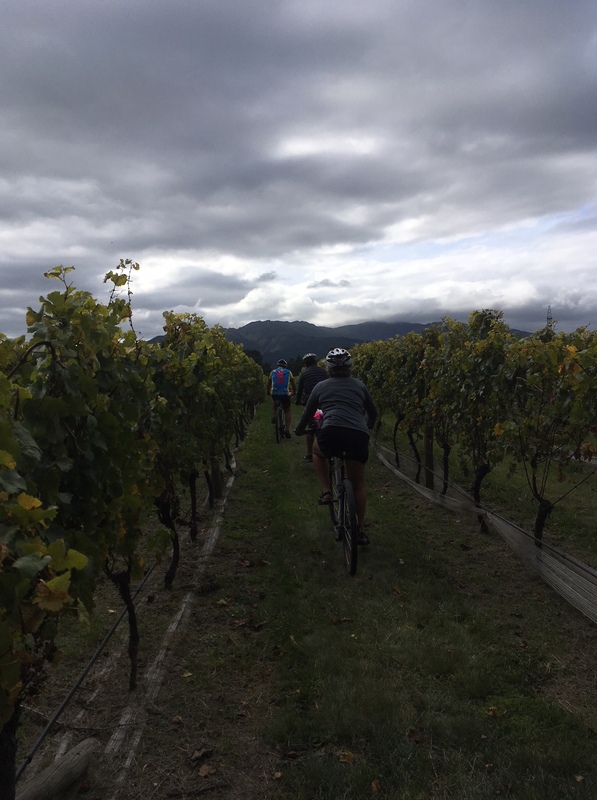 The tagline for the Forrest GrapeRide is ‘Sip, Savour, Cycle.’ I mistakenly thought these were listed in order of priority and that I had signed up for a leisurely bike ride through Marlborough’s vineyards. 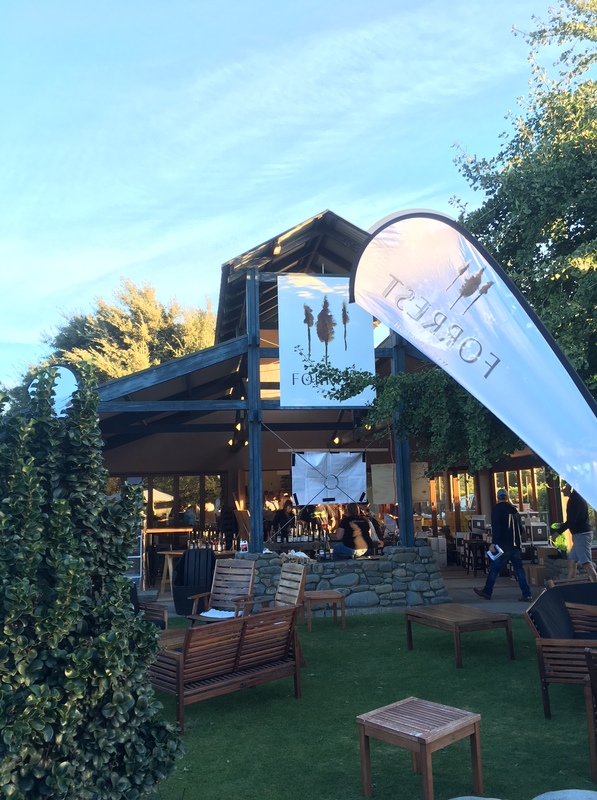 I figured the event would take several hours as we stopped at a number of vineyards to enjoy tastings or glasses of wine. My bad. Even the shortest distance (42km), The Taster, was more race than stroll. Thankfully there was wine at the end. My favourite part of the trip was relaxing in a bean bag chair after the bike ride enjoying a couple bottles of wine with friends. Accommodation: Korohi Vineyard Cottage, 60 Pauls Road, booked via Airbnb. This was an ideal location for biking to the GrapeRide and walking to dinner nearby.